Premium Economy is not a new concept, however, it is an asset for airlines if carefully balanced. The idea is that economy passengers who want a bit more comfort, but don’t want to pay for business class. Airlines do have to juggle the concept carefully though, as they don’t want to bring passengers down fro business to premium. In fact, when talking about Emirates’ new premium economy offering, the airline’s CEO, Tim Clark, said: “You don’t want to have [a] product so luxurious it causes people to come down from business“. Premium economy is undoubtedly nicer than economy class, it would be pointless if it wasn’t. While the benefits are nice, however, they may not be worth the price. 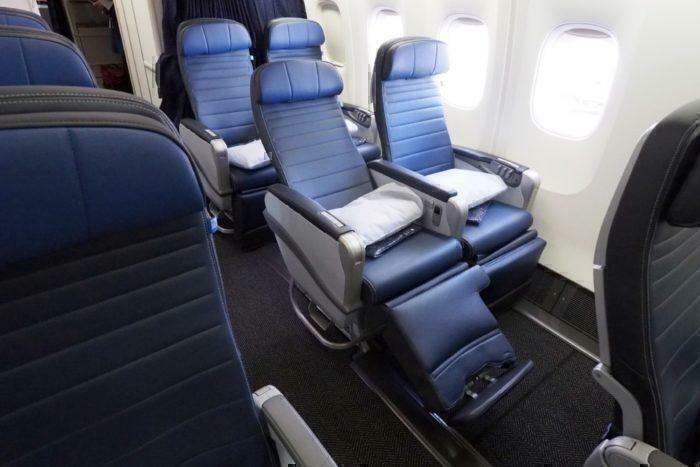 Typically with a premium economy fare, a passenger is receiving a slightly wider seat. This seat will also tip back slightly further and have slightly more leg room. 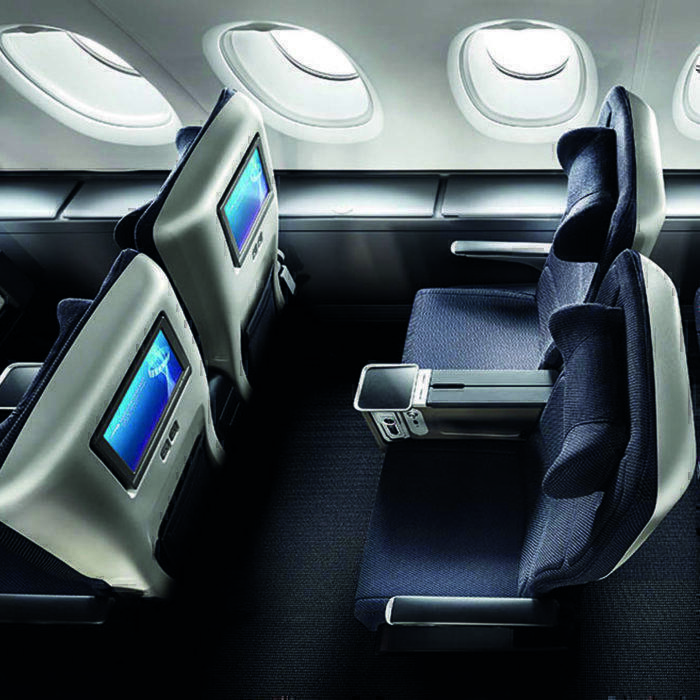 In the case of the British Airways A380, Premium Economy is laid out as 2-3-2 as opposed to the economy area being 3-4-3 on the main deck. One could argue if all you are after is fewer people and more leg room. then it would be cheaper to reserve an emergency exit seat. In the upper economy section, the cabin is laid out as 2-4-2, making each row a total of 8 seats, not 10. Sticking with the British Airways example, next we’ll look at food. While the food is arguably the biggest improvement from economy class, it still doesn’t justify the price. You will get a metal knife and fork in addition to china plates. 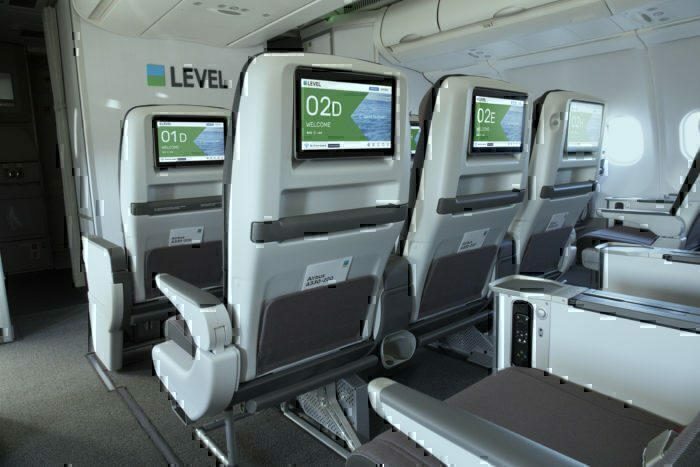 Premium economy will also have slightly bigger screens and better headphones than the standard economy cabin, however, this improvement is arguably negligible. Where Are The Airlines Making Money? The reason premium economy is such a lucrative market is the cost margins. While the airline is charging two to three times the cost of an economy ticket, their increased costs are actually minimal. In fact, arguably the biggest extra cost is the air passenger duty that UK carriers encounter. All of the other carriers only have to deal with this on flights leaving from the UK. This means that airlines such as American Airlines are taking almost all of the extra income as pure profits. Editor of Airline Weekly, Seth Kaplan, said on the subject: “Anytime you can get paid double for something that doesn’t cost you double to produce, that’s a pretty good place to be for any company”. The premium cabin doesn’t take up twice the space of the economy cabin for the same number of people, and the food doesn’t cost twice as much. Essentially customers misvalue premium, and as such, carriers stand to make a hefty profit. Do you think carriers should charge so much for premium economy? Let us know below!